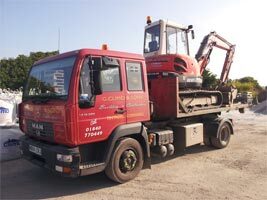 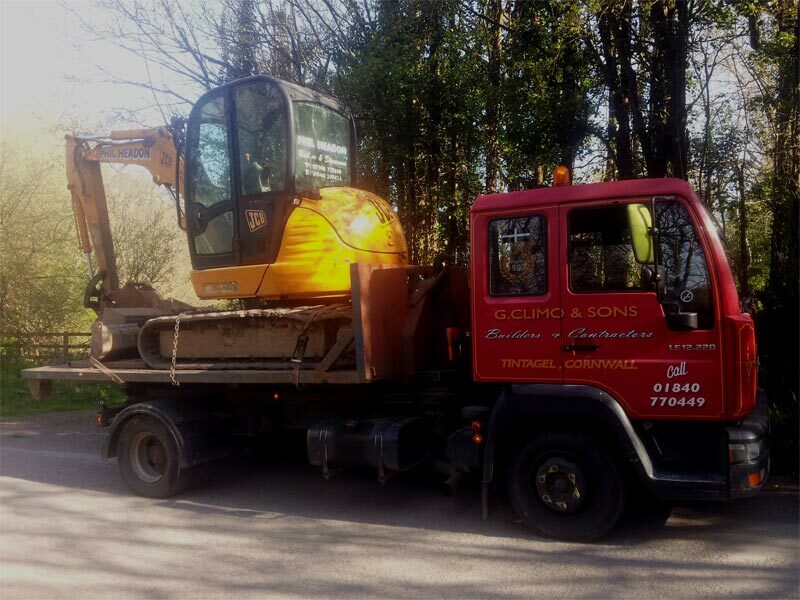 24 hour haulage and plant moving service covering the South West of England. 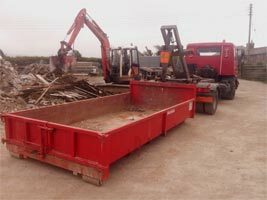 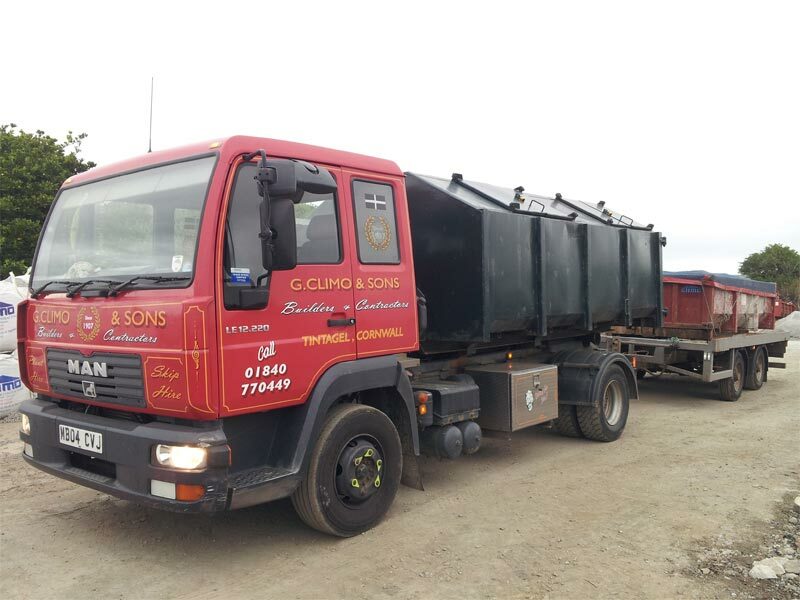 We run a 12 ton muti-lift lorry and drag with a gross weight of 24 tons with a wide selection of skips, flat beds and bins. 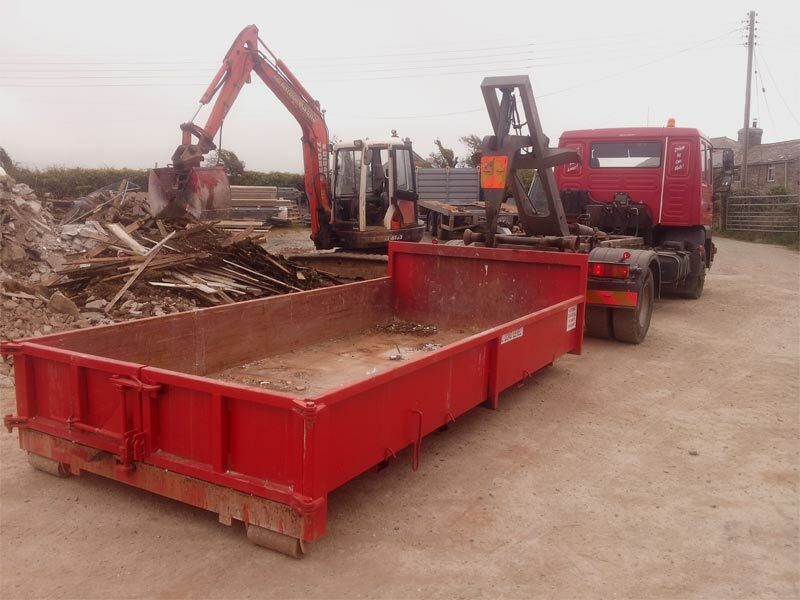 We also run a 3½ ton Ford Transit tipper for those smaller loads. 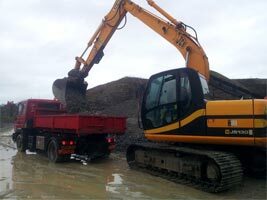 Working closely with local quarries we deliver stone all over the South West of England. 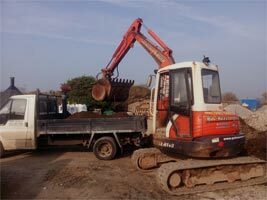 We also move a lot of our own plant and equipment from job to job as well as moving plant for other companies.